As a VIP Diamond member you receive several advantages compared to other members. This status is exclusively given to loyal members of YourPokerDream.com who earned 50,000 YPD points.There is no time target to achieve the goal. It could be done after 4 months or after 5 years. Once a player reaches the status he will have it as long as he is a member of YourPokerDream.com. 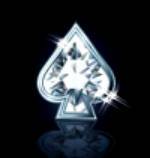 The Diamond status is the highest VIP status given out by YourPokerDream! You will gain a lot of benefits with this status including the possobility to get ourLive Tournament Sponsorship! Only Diamond Members who achieve a minimum of 3,500 YPD points per month are eligible for lotteries, VIP Diamond gifts or invitations to our Diamond parties/events. All users who do not fulfill these conditions will not be considered for our lotteries. The 3,5% lifetime (net rake) commission for referred players and the participation at special promotions/rake races is not subject of any conditions and is available for every user with a Diamond status. YourPokerDream reserves the right to temporary or permanently suspend players from promotions if the person violates the terms and conditions/guide lines of a poker room or YourPokerDream. 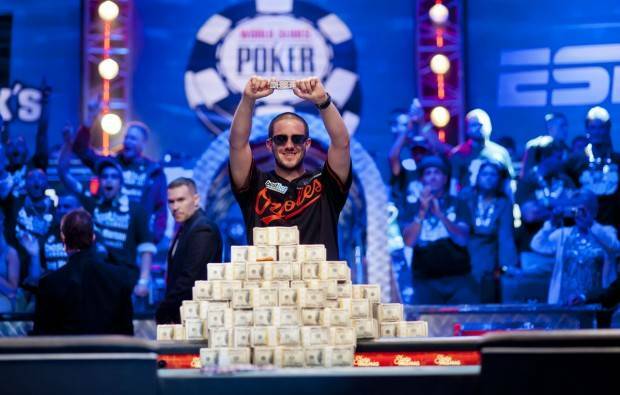 We are sponsoring our Diamond Members for the best Live Poker Tournaments in the world! YourPokerDream provides you additional to the buy in, depend on the event even the flights and hotel.